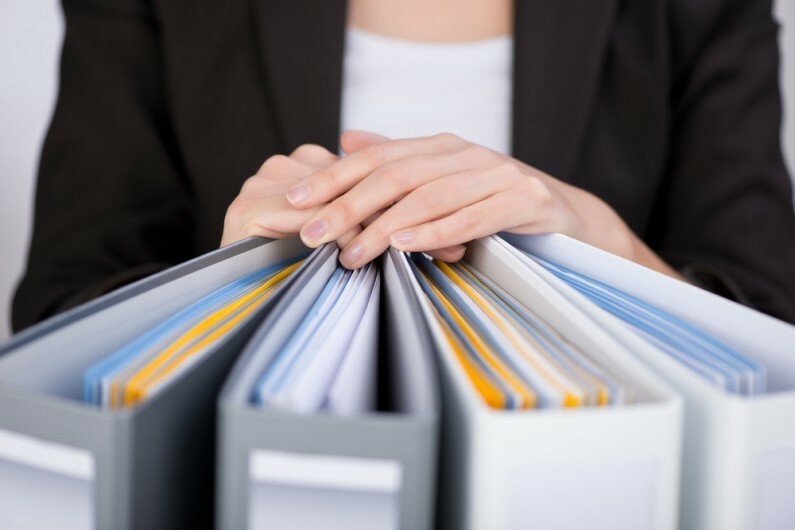 For many years, small companies have been able to limit the amount of information held about them on the public record at Companies House. This is all set to change with effect from 1 January 2016 with the introduction of the Companies, Partnerships and Groups (Accounts and Reports) Regulations 2015. Under this legislation, the option available to small and medium-sized businesses to file abbreviated accounts is removed. Or, they could choose to file abbreviated accounts. Typically, a small company would file abbreviated accounts at Companies House and prepare full accounts for the purposes of their shareholders. This way commercially sensitive information could be kept from a wider audience including employees, customers, and suppliers. This third option is due to disappear in the New Year. At the same time, the amount of information that small companies are potentially required to disclose to their shareholders will reduce. The new legislation introduces the concept of ‘abridged accounts’, which, subject to shareholders’ agreement, would fulfil the role of the full accounts for shareholders and be capable of being filed at Companies House. These would provide less information than is currently the case for shareholders, in that the profit and loss account would start at the gross profit/loss line and cut down on the disclosures required by law for balance sheet items. The small company will still have the option to remove its profit and loss account and directors’ report from the accounts it files at Companies House. What constitutes a small company is also set to change from 1 January 2016. For those companies classed as micro-entities, the New Year may bring a new opportunity to reduce further the information that they lodged on the public record with additional simplifications for qualifying companies being under discussion. The consequence of this is that a lot of companies previously classed as medium sized will in the future fall under the small company rules. For them, the amount of information that they are required to provide to shareholders, and to Companies House will be a lot less than is the case now. With such big changes in the pipeline, there is plenty of potential for companies to end up filing the wrong information with Companies House, which could lead to accounts being rejected (thus incurring additional costs), or commercially sensitive information being held on the public record unnecessarily. We would encourage company directors to speak with their Hawsons contact at the earliest opportunity to make sure they make the right choice for their business. We are running free seminars on this topic in Sheffield, Doncaster and Northampton during November 2015. Register for free here.